RAMA WORKS from the country below has one impressive portfolio of industrial designs. 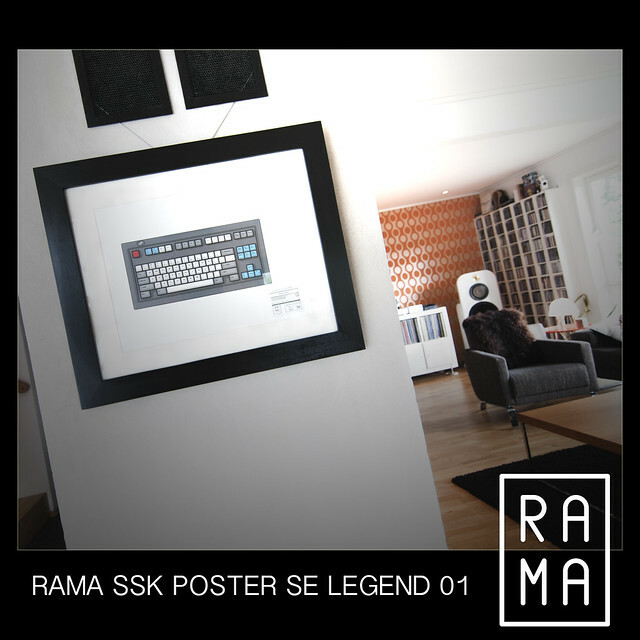 Ordered a "RAMA SSK POSTER SE LEGEND 01", framed it and here it is up on the wall. 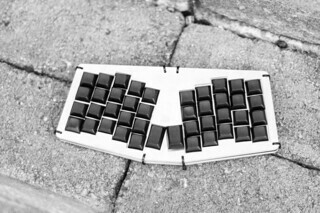 IBM SSK Industrial is a highly wanted item in the tech mech community.